(Western Mail, Perth, 11 August 1916, p. 29). Marble Bar news. - Pilbarra Goldfield News, Marble Bar, 9 December 1913, p. 2. Red Cross fund. - Pilbarra Goldfield News, Marble Bar, 18 January 1916, p. 2. For Empire. - Pilbarra Goldfield News, Marble Bar, 2 May 1916, p. 2. Red Cross fund. - Pilbarra Goldfield News, Marble Bar, 11 July 1916, p. 3. 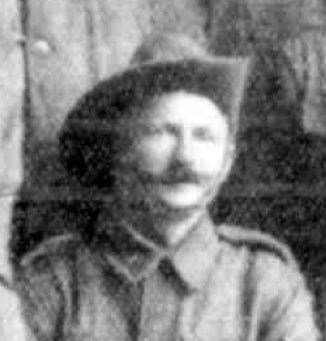 Men who have enlisted from the Pilbara district. - Western Mail, Perth, 11 August 1916, p. 29. Sailors and soldiers. - Sunday Times, Perth, 18 February 1934, p. 11.